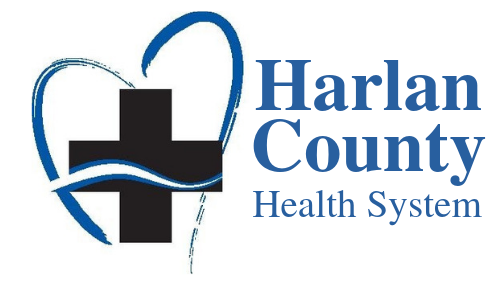 HCHS has a well-stocked pharmacy and utilizes an advanced automated medication delivery system to improve security for the medications and to insure each patient gets exactly the medication his or her doctor prescribed. The Pharmacy also utilizes a mobile isolation chamber which allows the compounding of sterile intravenous preparations without exposure to personnel or the environment. With this capability, our facility is able to deliver many types of custom-formulated parenteral (non-oral) therapies including chemotherapy, aiding patients to receive their therapy closer to home. 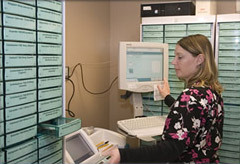 The Pharmacy Department is staffed by a Registered Pharmacist and a full-time Licensed Pharmacy Technician.